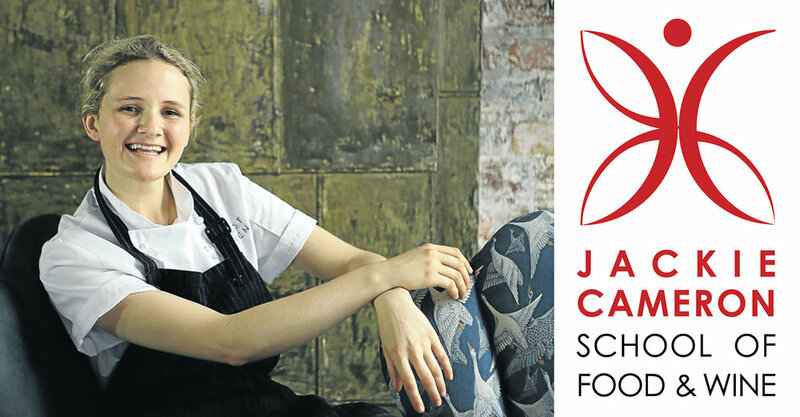 Last year's top graduate at the Jackie Cameron School of Food and Wine was offered her very first job - on Youth Day 2016 - at Luke Dale-Roberts' award-winning Cape Town restaurant, The Test Kitchen. Born and grew up in Jozi. Food! Food! Food! Anything and everything about it. Eating, cooking, creating - I love it. Endlessly fermenting different vinaigrettes and playing with flavours since being gifted a 25-year-old Scoby (kombucha maker). My two biggest influences in the culinary world so far are Jackie Cameron and Luke Dale Roberts who believe in local is lekker and the importance of seasonal ingredients. My head chef, Ryan Cole. He makes me hungry to want to be a better chef. 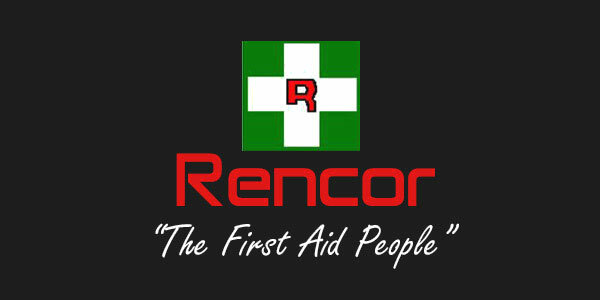 Securing my first job at the No 1 ranked restaurant in Africa. I'm living it at The Test Kitchen. I thank my lucky stars every night. Grant Achatz (US chef and restaurateur - a leader in molecular gastronomy). The theatrical drama and mind games he introduces into every dish pushes food and the dining experience to its limits and beyond. A beautiful clay spoon, a gift from chef Luke Dale Roberts. I have it on display on my bedroom shelf and I'll cherish it forever. Keeps you up at night? Thinking about tomorrow's prep list. A table for four - the ultimate chefs. Rene Redzepi, Grant Achatz, Massimo Bottura and Alex Atala.